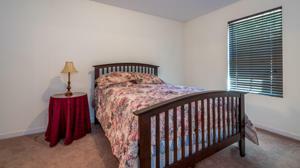 Investors Special! 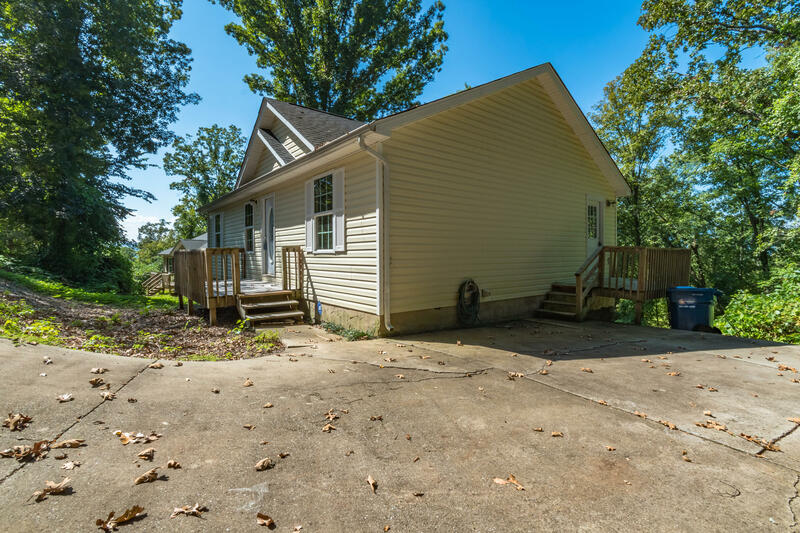 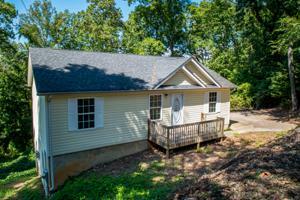 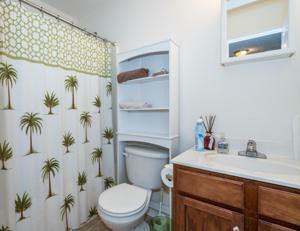 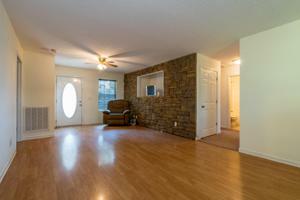 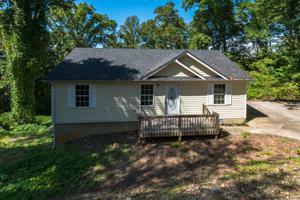 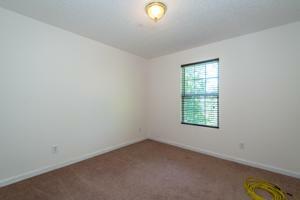 This 3 bedroom, 2 bath home would be a great starter home or rental property. Step inside to the living room that is open to the dining area. 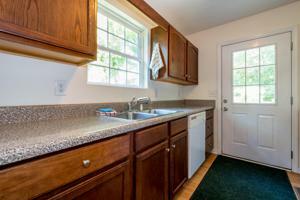 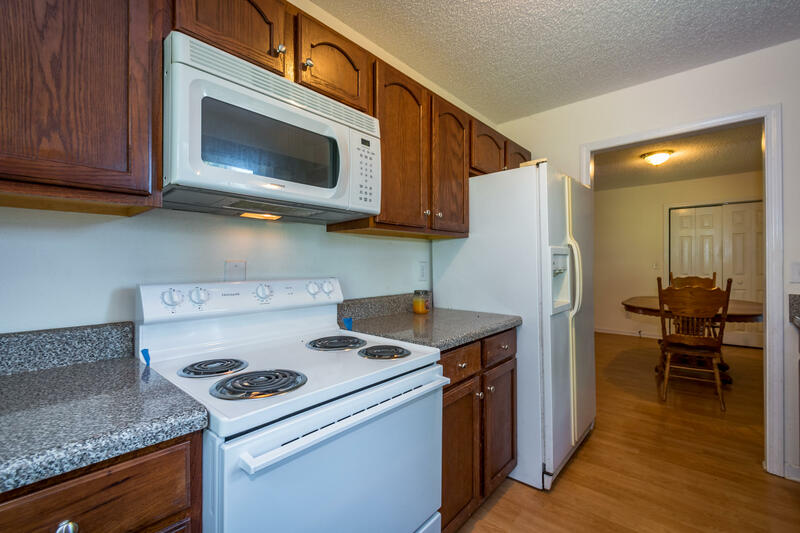 The kitchen has plenty of cabinet and counter space. The master bedroom has a master bath. 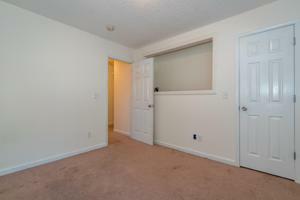 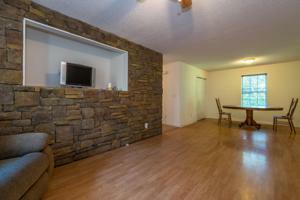 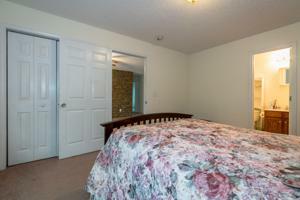 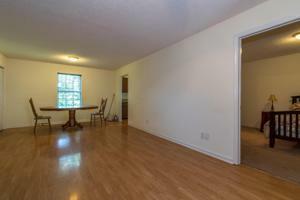 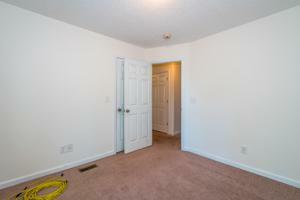 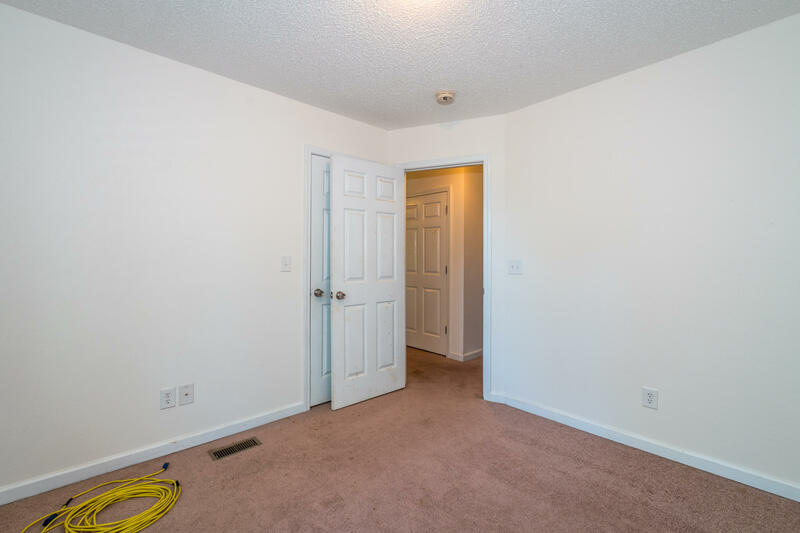 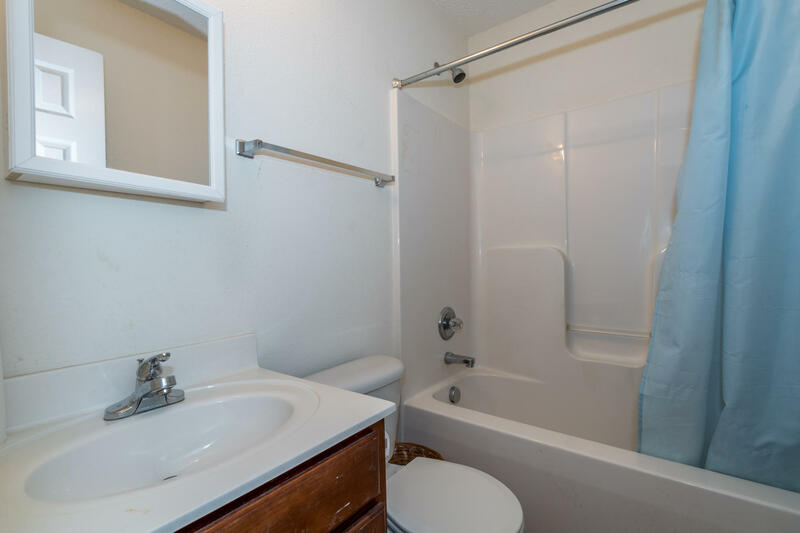 There are 2 additional good sized bedrooms and full bath all on one level. 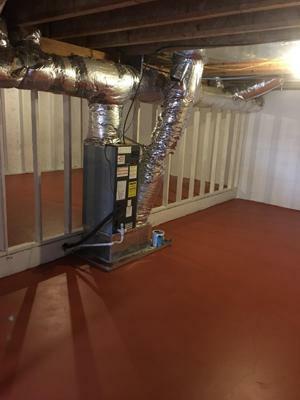 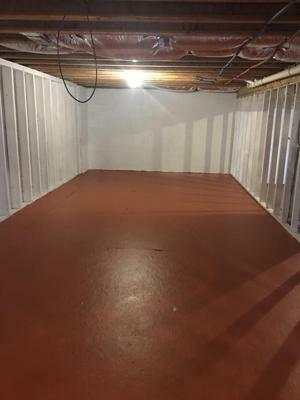 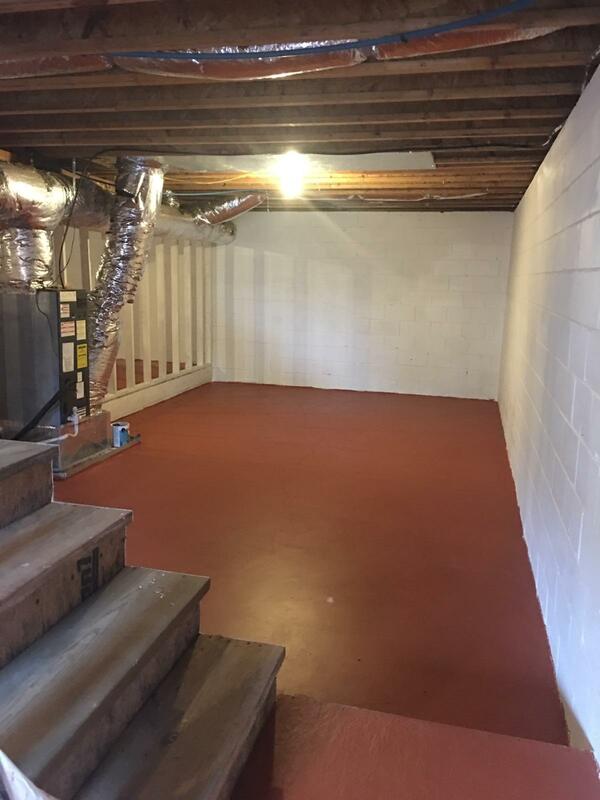 The basement has plenty of storage space and could be finished for more living space. 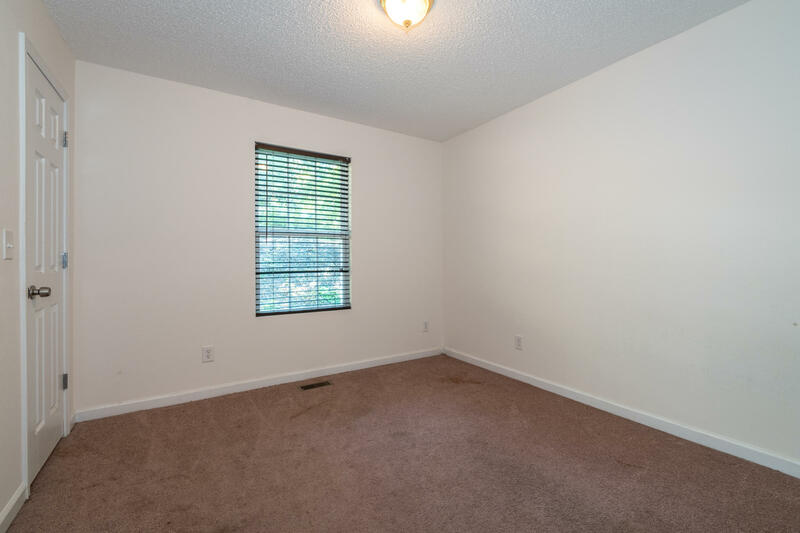 There is plenty of off street parking. 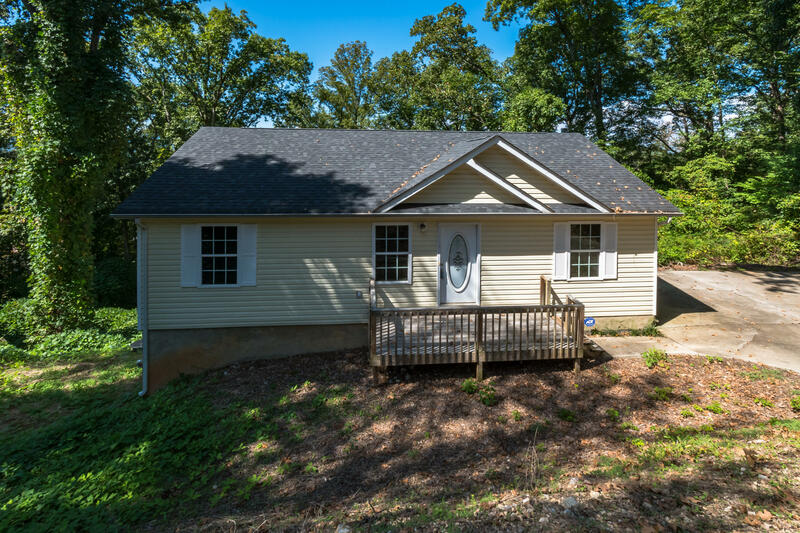 Make your appointment for your private showing today.